I stop at a forest clearing. "finally! a place to rest!" And with that I dozed off." I wake up and see a human. I growled.
" All right fine." I raise my digivice at Tsunomon. "Show him what you got Bearmon!" I doge all of the balls except for one and it hits me and I go flying back. "Ouch!" "Ya I'm ok all right Karate fist!" 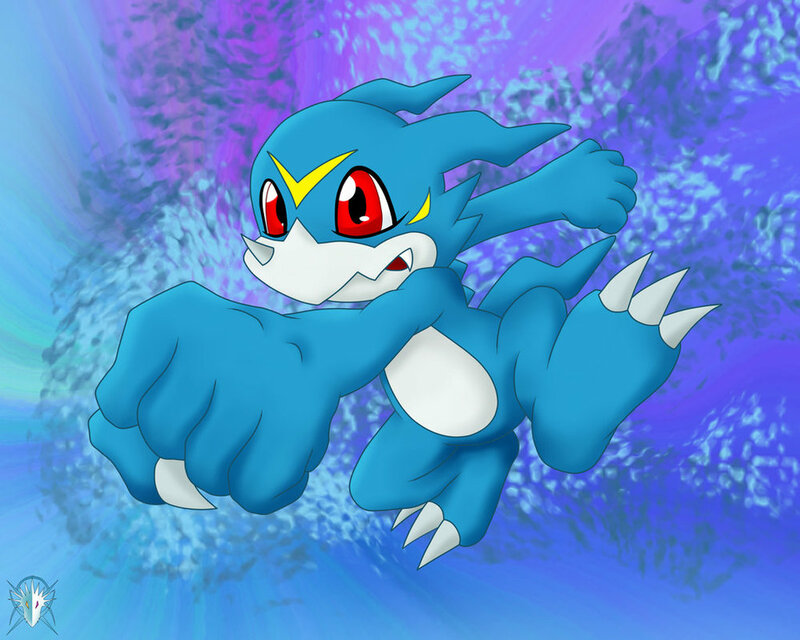 I yell and hit the digimon with my claw. "Yeah he's and Olympus twelve, that means he's really strong". "Frank let's go back to the human world."